Hardwood Floor Installations by the professional team at B&L with 100% customer satisfaction guaranteed. We can install almost any hardwood floor type. Just give us a call or contact us to get more information or to schedule your free estimate. Call us at (207) 798-9956 or fill out the contact us form for your free estimate. Refinishing your hardwood floors can help to bring that new look to your older floors. We can help to make those floors look brand new and guide you through the multiple selections of finishes available to you. It is also great for the environment to bring out the beauty in older floors once again. Just give us a call or contact us to get more information or to schedule your free estimate. Call us at (207) 798-9956 or fill out the contact us form for your free estimate. Do you have concerns about your hardwood floors? Are the boards splitting or lifting? We can help before that small issue becomes a huge project. Just give us a call or contact us to get more information or to schedule your free estimate. Call us at (207) 798-9956 or fill out the contact us form for your free estimate. B&L Hardwood flooring has been doing business since 1976. We work with homeowners, businesses, schools and other organizations to create beautiful and long lasting hardwood floors. See some of the work we have done below. Would you like a free estimate? Contact us by calling (207) 798-9956 or filling out the contact form, to request your free estimate today. Located in Topsham, Maine B&L Hardwood Floors is a family owned and operated business founded in 1976. We service Midcoast and Southern Maine areas with all your hardwood flooring needs. When you are thinking of installing, refinishing, or repairing hardwood floors, B&L Hardwood Floors is the #1 trusted name. 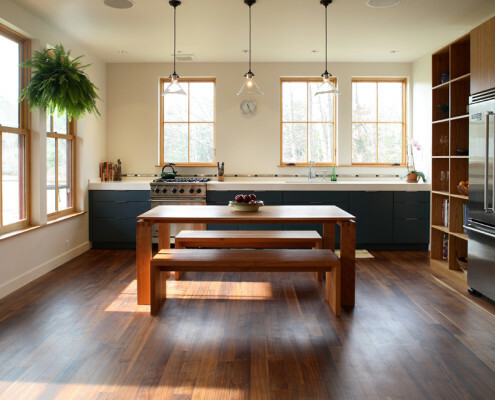 B&L Hardwood Floors was founded on the coast of Maine and brings with them the New England workmanship providing fine hardwood flooring for both commercial and residential customers. Today Jeff Groat leads the charge from their shop in Topsham, Maine. Don’t trust a big box store with your most trusted possession (your home). 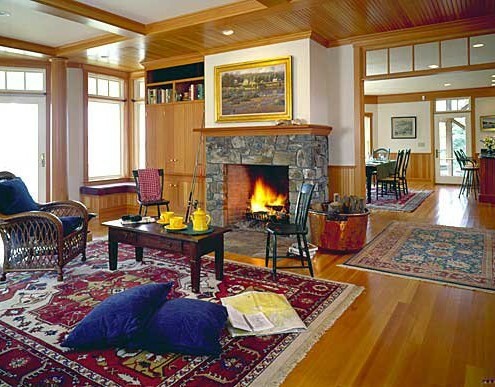 We are licensed and fully insured in the state of Maine with over 36 years of flooring experience! Call us at (207) 798-9956 or fill out the contact us form for your free estimate. Hardwood Floor Installations by the professional team at B&L with 100% customer satisfaction guaranteed. Sanding Hardwood Floors is not something you want to trust with anyone other than a pro. We limit the dust and make your floors look brand new. Do you have concerns about your hardwood floors? Are the boards splitting or lifting? We can help before that small issue becomes a huge project. Refinishing your hardwood floors can help to bring that new look to your older floors. We can help to make those floors look brand new and guide you through the multiple selections of finishes available to you. “B&L Hardwood Floors has been our primary supplier/installer of hardwood flooring for over the last twenty years. Beginning first with Bob Groat and now continuing with his son Jeff Groat, we have developed a relattionship that has allowed us to work together on many of the finest homes in Mid-coast Maine. 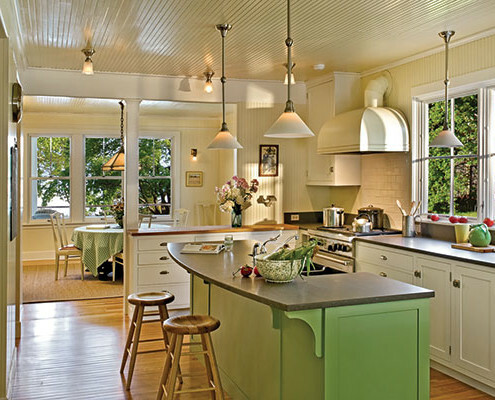 Jeff Groat understands the quality work that we demand for our clients and provides it consistently…from the smallest kitchen remodel to a large estate. Jeff Groat and the crew at B & L Hardwood epitomize quality & professionalism in all that they do. They are trustworthy & responsive, clean & focused as they work, and consistent perfectionists. The impeccable oval-inlay ‘artwork’, which they installed in our home (and later replaced after it was water damaged), is unsurpassed in quality. Upon initial installation, they used a special wax finish on our Brazilian Cherry wood floors, which is becoming essentially water-tight over time as they refinish it annually. We recommend B & L Hardwood without reservation for all hardwood flooring needs.